Once you are enrolled, you should arrange regular meetings with your supervisory team. At your first meeting you might decide to discuss what is expected of you and what you can expect of your supervisory team. All supervisory meetings should be recorded on the Gateway system. Read the ‘Supervision’ section of the ‘Student Toolkit‘ for more information about the frequency and recording of supervisory meetings. The ‘Student Toolkit‘ contains the postgraduate research policies that govern the programmes and lots of guidance and information about the research degrees processes at The University of Northampton. You need to log on to the Student Hub with your University ID. The first major task for a new research degree student is to develop a research proposal. The forthcoming induction programme and development workshops will provide guidance on what is expected of you, however, the guidance in the ‘Student Toolkit‘ and the Postgraduate Research Registration and Progression Policy will get you started. Our Research Skills Development Programme is offered to you for free, to enable you to develop the skills you need to progress through your doctoral study and for your chosen career. In order to establish the skills you need to develop why not book a 1-1 skills development and audit session with Simone Apel, Researcher Developer for the Graduate School. The Postgraduate Research Skills Development Programme features workshops and events run by the Graduate School. This document, Graduate School Skills Development Programme overview, includes how to book, booking etiquette and other important details. Choose the green button Training Materials from the left hand menu. Choose the folder Research Skills Workshop Materials – resources are split into four subject areas. All our workshops are mapped to Vitae’s Researcher Development Framework and you can find out more about this here. You will probably also want to start using the university library and its resources. There are libraries at both campuses, each supplying the books and other resources for the Schools based there. Avenue Library supports the Schools of the Arts and Science and Technology. Park Library supports the Schools of Education, Health, Social Sciences and Northampton Business School. 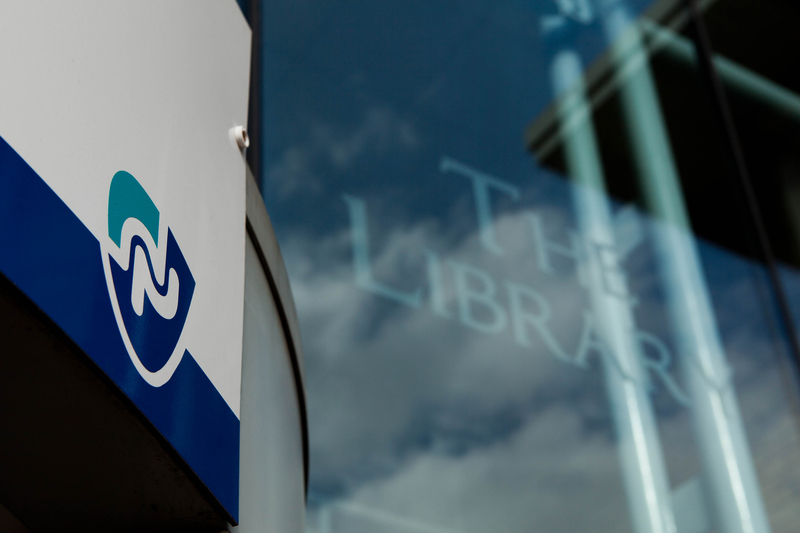 The libraries are both open to everyone but you will need your student card if you wish to borrow any books (see the checklist for how to get one of these). The quickest way to find books and other materials in the libraries is to use the library catalogue. The catalogue indexes the entire physical stock of both libraries as well as a significant number of electronic resources too. There is a short video on how to use the library catalogue on the Skills Hub. No doubt you will also want to get started on finding electronic resources too. The main point of access to these is NELSON. NELSON indexes the majority of the library’s subscription resources as well as a number of freely available resources online. Again, there is an introductory video on the Skills Hub. You will learn more about these and other resources when you attend your formal induction week, but in the meantime, for further information about the services on offer from the library please see the library page on the Student Hub. If you would like some help in finding resources specific to your research topic then your Academic Librarian is the person to contact. The Academic Librarians page also has some useful guides to library support for different disciplines. For all other library queries then Dawn Hibbert or Nick Dimmock are there to help. Posted on November 5, 2014, in Library, Northampton Business School, School of Education, School of Health, School of Science and Technology, School of Social Sciences, School of the Arts, Support and tagged FAQs, Graduate School, howto, induction, library, research students. Bookmark the permalink. Leave a comment.